Dive into some fun with Samudra Adventures, Pondicherry’s Dive resort ! 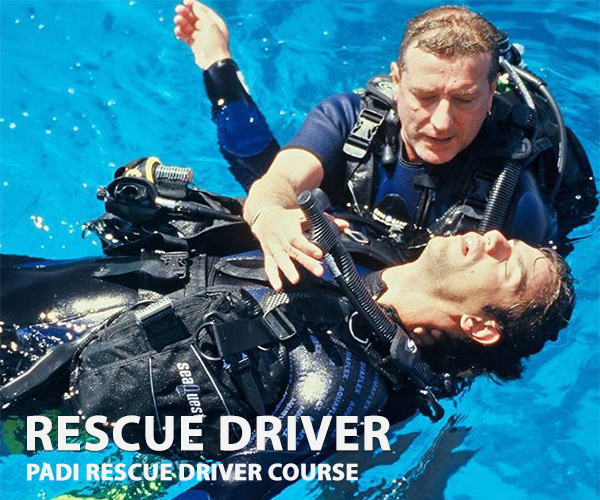 Over the years we’ve been developing dive sites, conservation projects, training techniques and most importantly a friendly style that welcomes both the novice and experience diver. Training available daily from introductory to professional levels. requirements of the course qualifies for certification.